Olivia Bratton is an editorial editor for the Broadcaster. 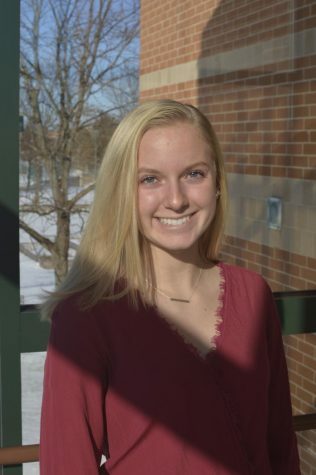 She is a junior, and this is her second year writing for The Broadcaster. In addition to Journalism, she enjoys spending time with her family and friends, participating in HHS sports and clubs, and traveling.